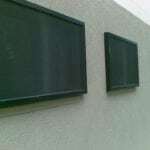 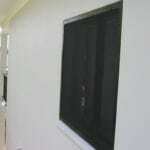 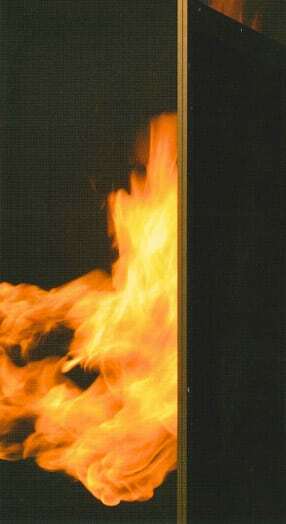 Crimsafe Fire Attenuation screens are different from normal Crimsafe screens in their purpose, design and installation. 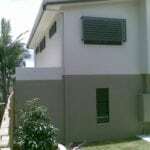 Provide protection, to the degree necessary, to limit the potential for fire spread to occur between buildings via flames and/or radiant heat. 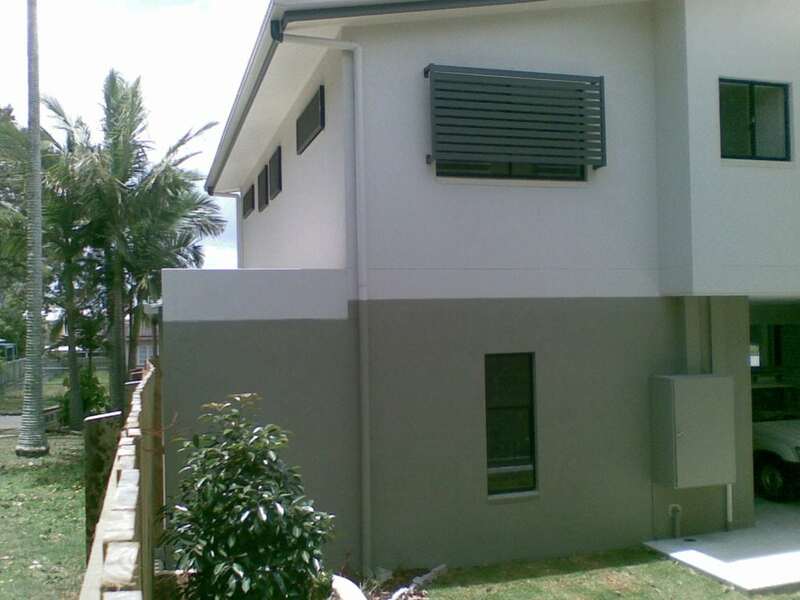 Unit Developments are being built on smaller sites, to maximize the foot print of complex and to maintain livability thought natural light and airflow openings are often designed in the external walls. 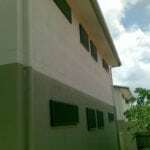 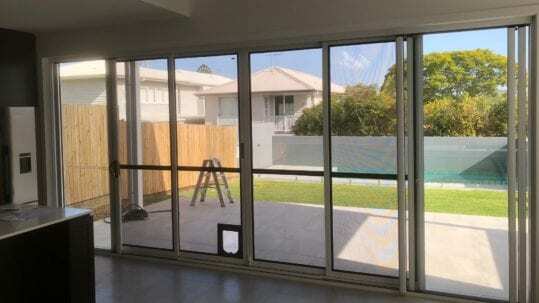 When the design has an opening within 3 meters from the property boundary or 6 meters from another building on the same site an Alternative Solution will need to be calculated to meet BCA requirements. 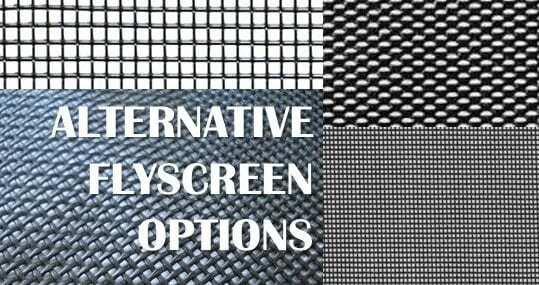 Who works out the Alternative Solution? 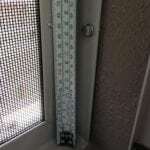 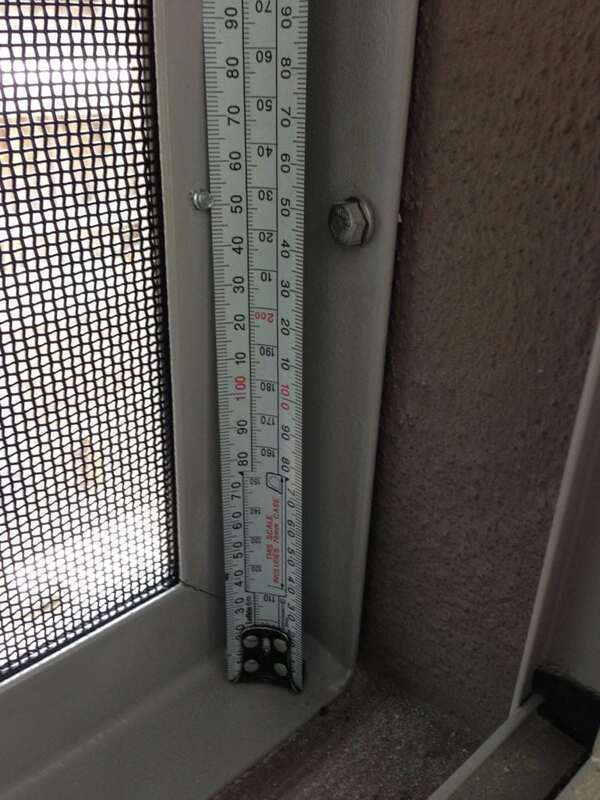 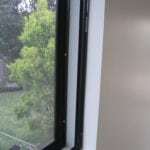 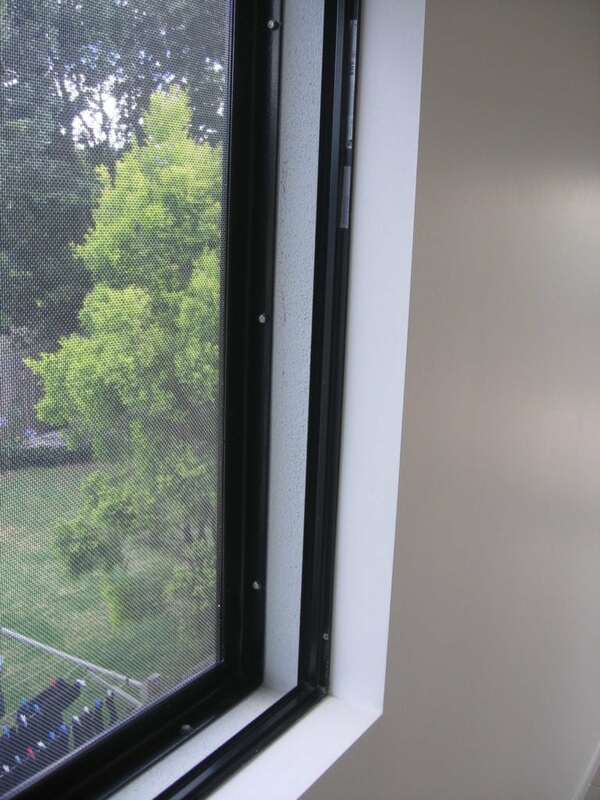 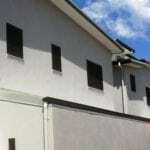 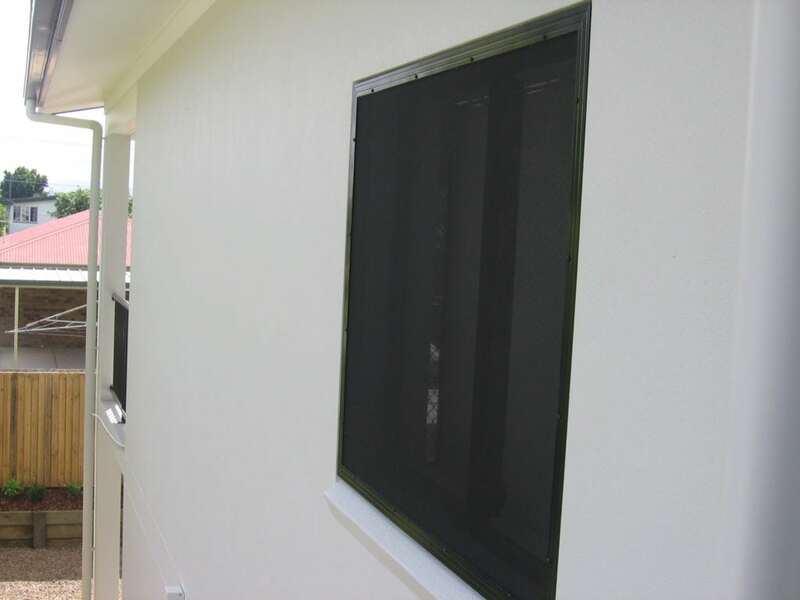 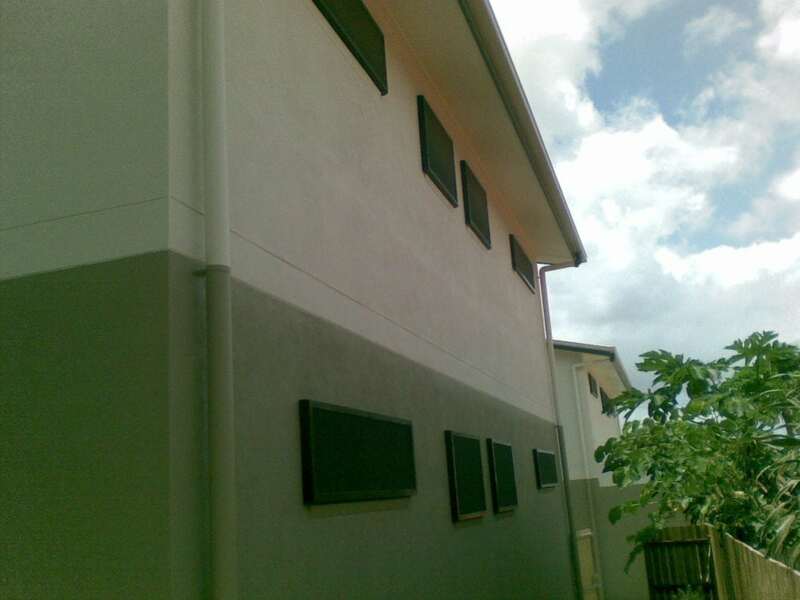 The use of Fire / Heat attenuation screens is call up by a Fire Engineer in a Fire Safety Report (FSR) and is part of the Alternative Solution method of meeting building compliance when the below issue is identified as not meeting the Building Code of Australia (BCA)  Deemed-to-Satisfy Provisions. 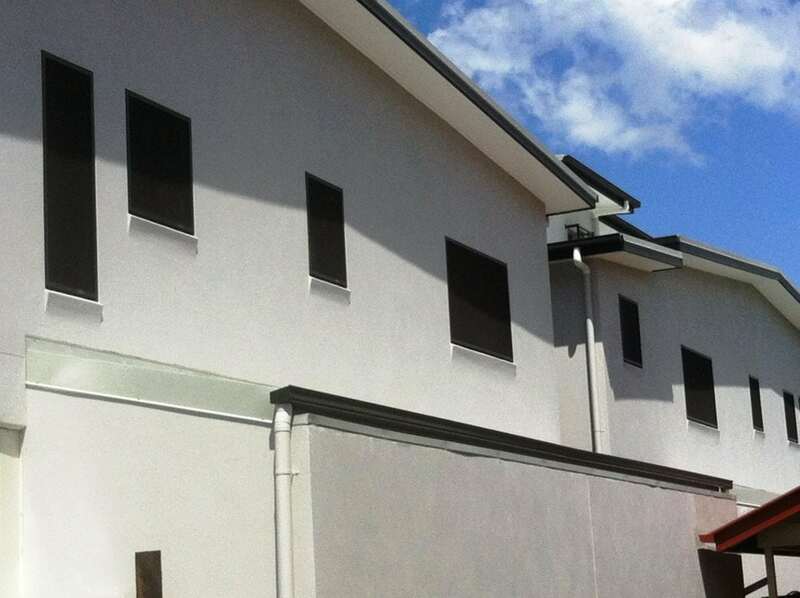 Design Issue – Unprotected openings less than 3m from a property boundary or 6 meters from another building on the same site. 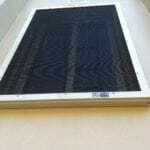 Why use Crimsafe Fire / Heat Attenuation Screens? 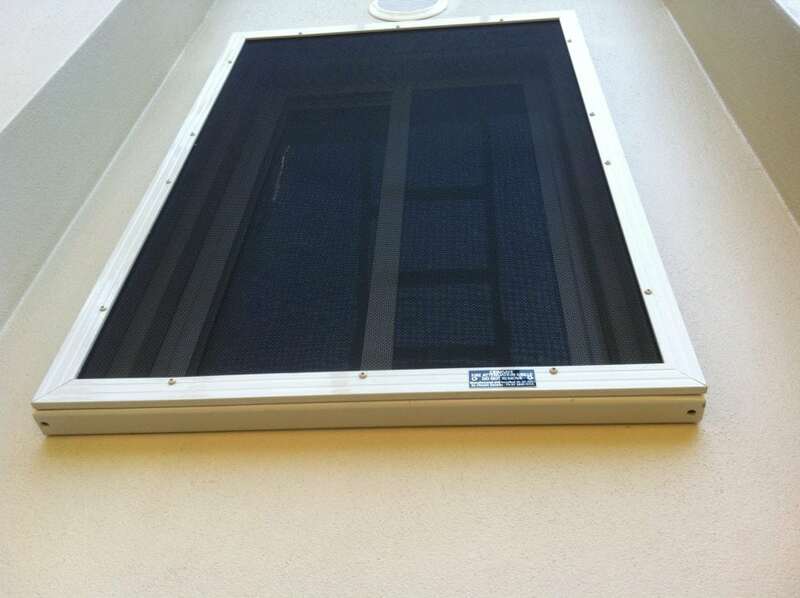 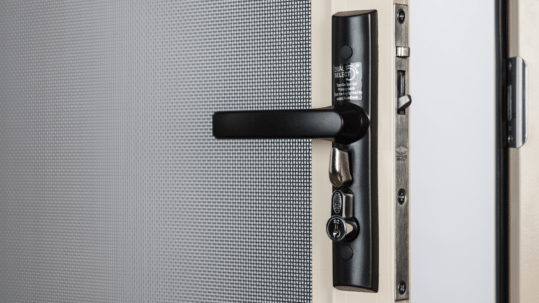 Crimsafe fire attenuation screens also allows for the same Security and fly screening as normal Crimsafe would provide. 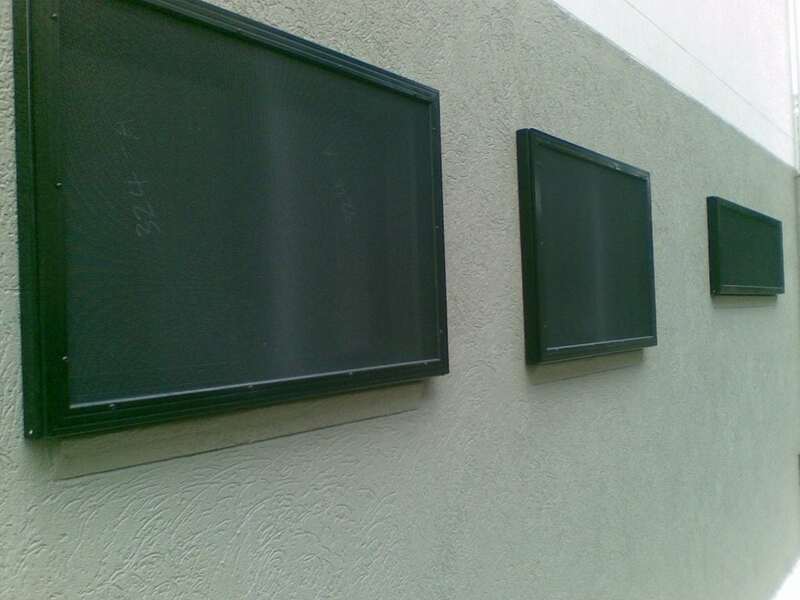 Fitting of FA screens to substrate other than block work will need to be noted to Fire Engineer to avoid costly rewrites of the FSR as further engineering will be required by them.